FE colleges will accept students for electrical installation courses from age 16. Students aged 16-18 will qualify for government grants which will pay for all or most of the course costs. If you are older you will need to pay some or all the course fees. There are colleges throughout the UK which offer electrical courses. Search online at the National Careers Service to find a course near you. Use the search term ‘electrical installation’. You can also call a careers advisor on 0800 100 900. 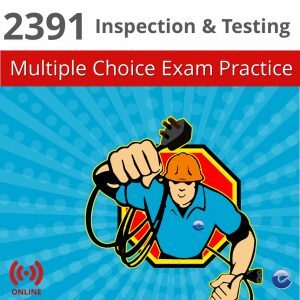 Known as City & Guilds 2365 this course will last two years and is the standard full time course to be taken by students aiming to qualify as electricians. 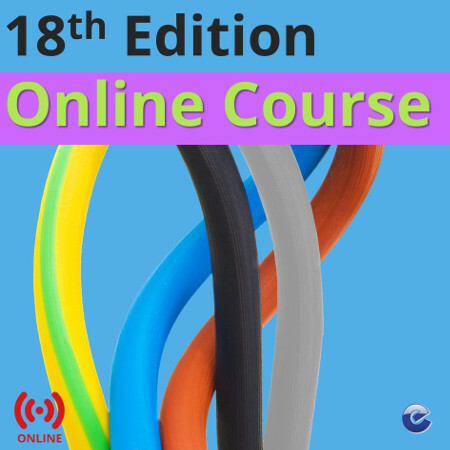 The 18th Edition course is a theory only course which teaches you how to understand and use the IET Wiring Regulations. Every electrician in the UK needs to have this qualification. As it is a theory-only course, it is available online from Electacourse. At Level 1, there are generally no entry requirements. You will gain entry by interview. It is likely that before you can progress to Level 2, you will need to demonstrate skills in English and Maths, gained at school through GCSEs at Grade C (4) or Functional Skills courses at your FE College. Level 3 courses require successful completion of Level 2 courses. ElectricalQualifications is made available by Electacourse. We hope you find the information useful. 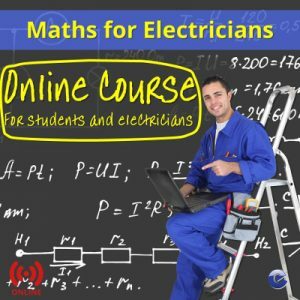 Electacourse is the leading publisher of online courses, revision and exam preparation material for electricians. Since 2006 we have helped thousands of electricians achieve exam success with the 17th Edition and other qualifications. 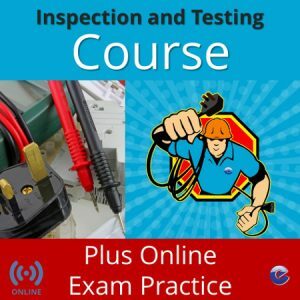 The Electacourse 18th Edition Online Course has quickly established itself as the go-to course for electricians and students wanting to achieve the City & Guilds 2382-18 Wiring Regulations qualification.